In a significant attack on online privacy, India’s Home Affair’s Ministry has authorised no fewer than ten different central government agencies to intercept, monitor, and decrypt “any information generated, transmitted, received or stored in any computer”. 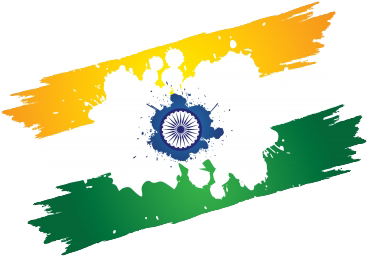 The move has angered many Indian internet users, with the number of Indians turning to VPNs like ExpressVPN to protect their online privacy is expected to rise significantly. The authorisation has been made under Section 69 (1) of the Information Technology Act, 2000 and Rule 4 of the Information Technology (Procedure and safeguard for Monitoring and Collecting Traffic Data or Information) Rules. While these laws have been in place for almost a decade, it is only now that the Ministry has decided to use them toenable the decryption and access of online data. The agencies that can now look at what every single Indian citizen is doing online include the Intelligence Bureau, the Narcotics Control Bureau, the Enforcement Directorate, the Central Board of Direct Taxes, and the Directorate of Revenue Intelligence. Other which will also be permitted to hack into people’s devices are the Central Bureau of Investigation; National Investigation Agency, the Cabinet Secretariat (R&AW), the Directorate of Signal Intelligence (only for the service areas of Jammu & Kashmir and North-East and Assam) and the Delhi Commissioner of Police. The laws do notionally limit the circumstances in which these agencies can access private internet data, but as is so often the case, the definition of these circumstances are so vague as to render the restrictions almost meaningless. Indian lawyers have said that all of the above agencies will still have to comply with Rule 3 of Information Technology (Procedure and Safeguards for Interception, Monitoring and Decryption of Information) Rules, 2009. This requires permission from either the union home secretary or the secretary of the Home Affair’s Ministry before interception can take place. The new permissions also raise the interesting prospect that all previous interception of data by these agencies could be both unconstitutional and illegal, according to one Indian technology policy analyst, Pranesh Prakash. Opponents of the Indian President, Narendra Modi, have argued that this latest decision is further evidence that he is turning India into a surveillance state. Congress Party chief, Rahul Gandhi, said this move showed Modi is “an insecure dictator”, while others have argued that that this increased surveillance will have a “chilling effect” on democratic debate and dissent in India. For their part, the Indian Government have used the age-old argument about the new powers helping them to combat “terrorism”. For innocent India internet users, the reality is that their rights to online privacy have been significantly undermined by the new powers. There are now multiple central government agencies with the power to intercept, decrypt, and access their private online data, with minimal safeguards in place to protect their rights. For most Indians, the new powers are a step to far, as has been seen by the angry response on social media. It seems highly likely that the move will see more and amore Indian’s turning to a VPN to protect their online privacy. By connecting to a VPN, such as ExpressVPN, they are able to ensure all of their online data is encrypted by state-of-the-art encryption and also effectively anonymised. It means that no government agency will be able to see what they are doing online and it will be almost impossible for their online activity to be traced back to them. 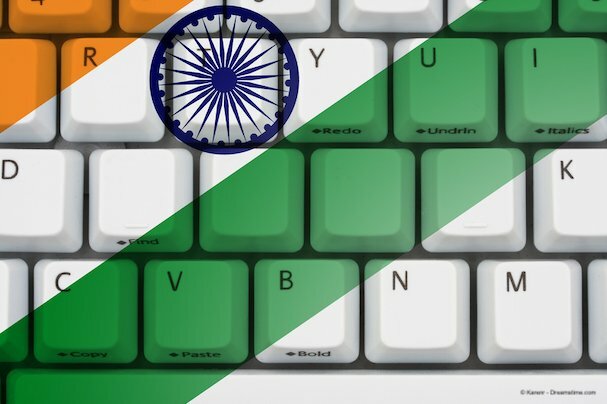 Using a VPN should protect internet users from the erosion of online rights the Indian Government is trying to implement. But it seems unlikely that it will stop the Modi administration from trying.